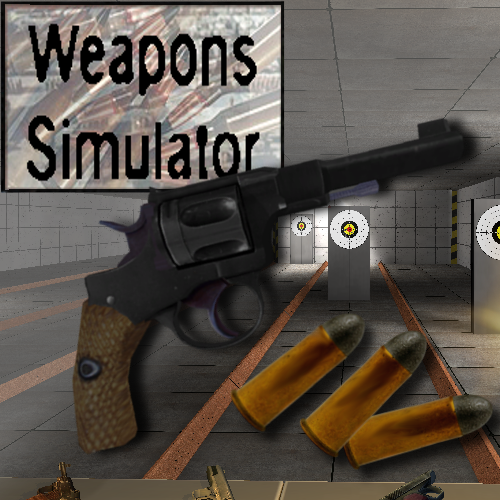 - Real time calculation values based on Bullet's and Weapons's properties and characteristics inserted into the internal game Database. 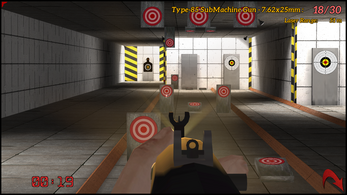 - Operating mode influences behavior, like the small delay for the shot after pressing the trigger that occurs on Open Bolt guns and Doble Action revolvers. 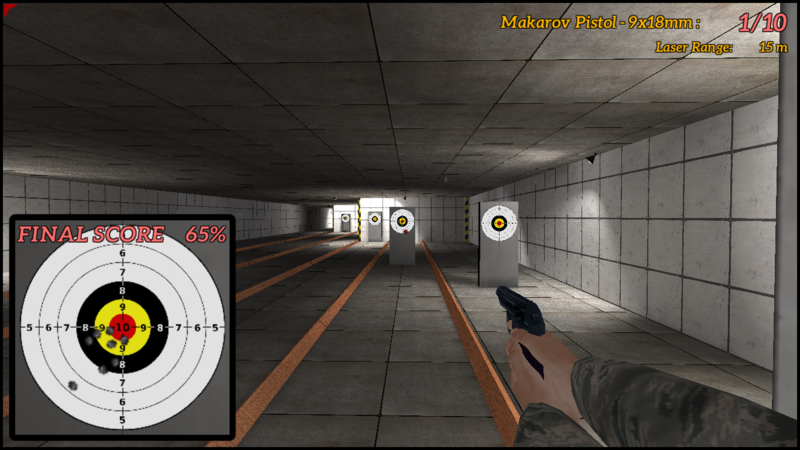 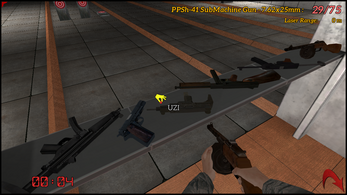 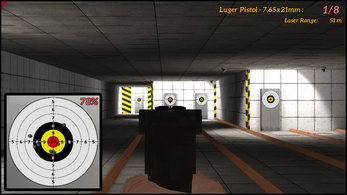 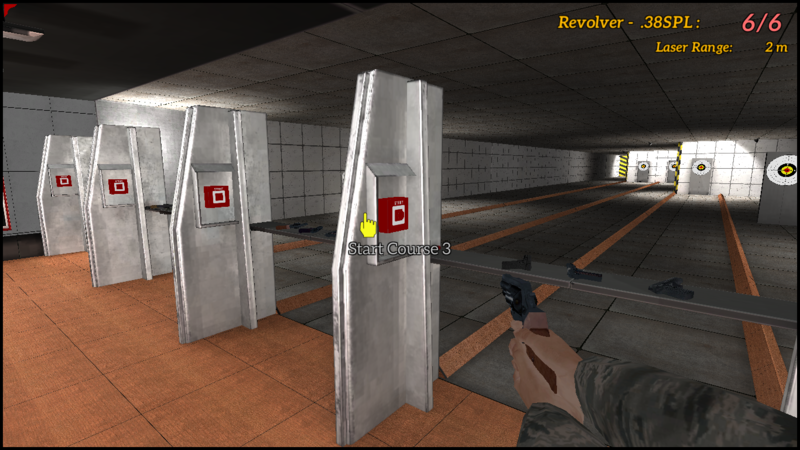 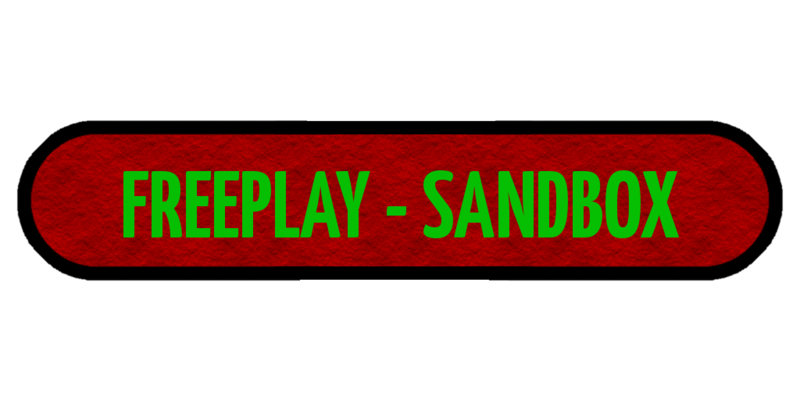 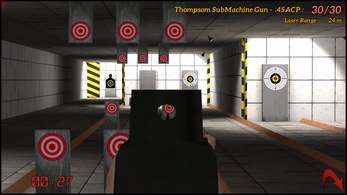 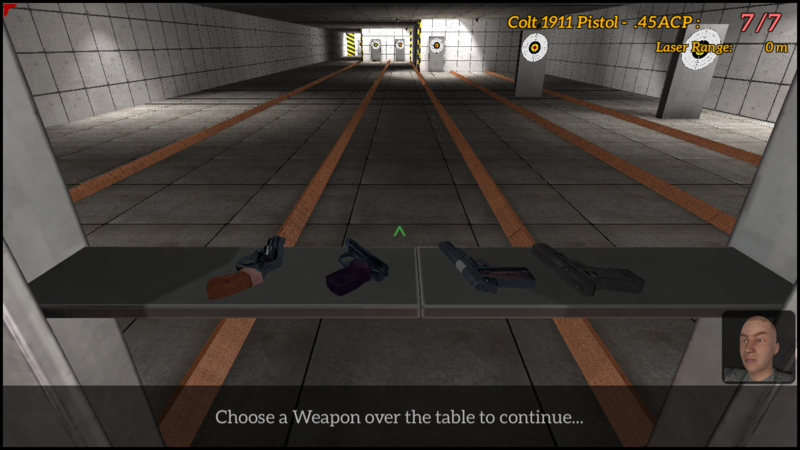 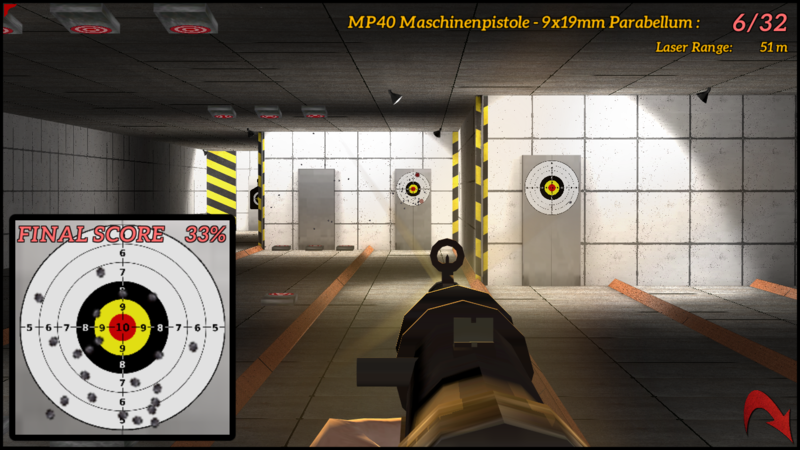 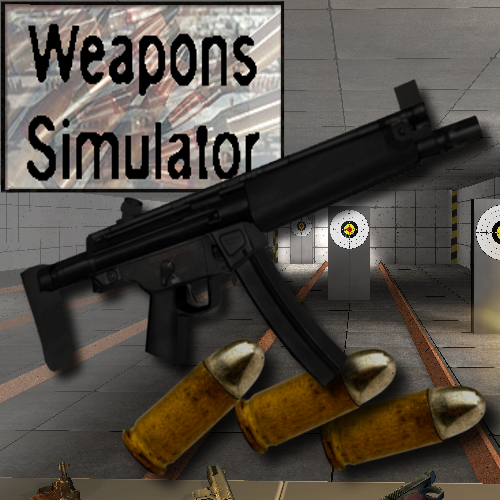 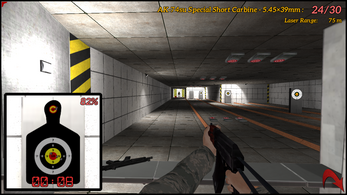 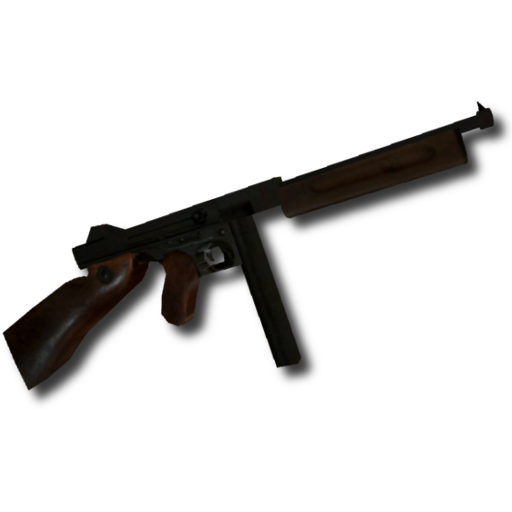 - You can Follow a basic shooting course and progress or just Play SandBox mode with any weapons or target. 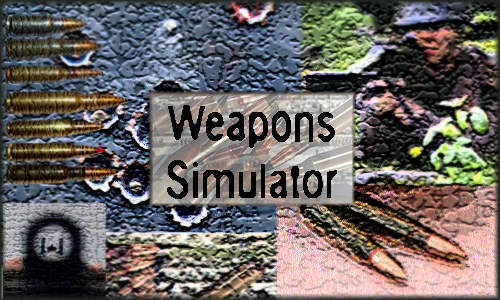 or Download the Windows version below! Stay Tuned for other upcoming editions under development like Outdoor environment, Assault Rifles, Sniper Rifles and more!